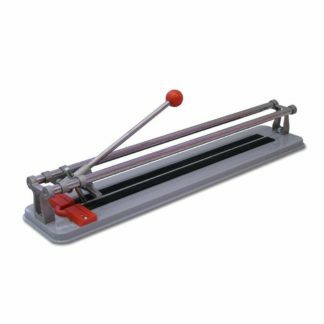 Rubi ts-max tile cutters are ideal for intensive cutting of ceramic tiles, especially for frequent cutting of porcelain tiles. 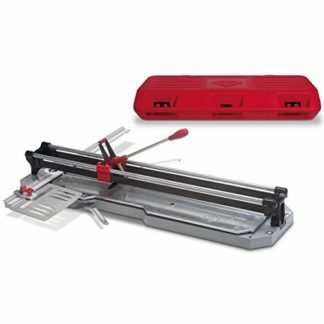 All models in the range of ts-max tile cutters include a practical, high performance single point breaker with 1764 lbs. of maximum breaking pressure, specially designed for cutting very hard materials with maximum thicknesses of 9/16 In. This breaker includes the smart power function via which the breaker itself regulates the breaking pressure depending on the thickness of the tile. Chromed and rectified steel guides, with anti-corrosion treatment. 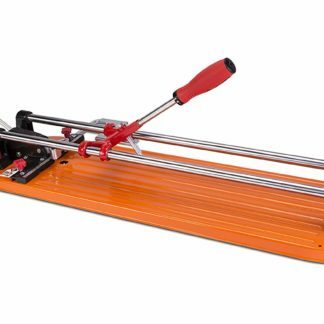 Wide base for greater steadiness and cutting quality. Ergonomic shape and reinforced base. Direct vision of the scoring and cutting line. RUBI TOOLS Rubi TP-75-T 29 In. 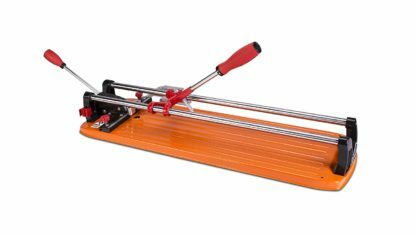 What Size Tile Cutter Should I Choose? 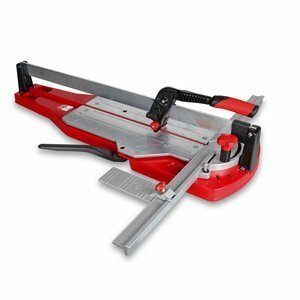 Why should I choose a Rubi Tile Cutter? 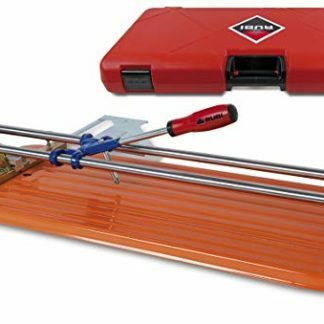 Rubi Tile Cutter.com is an independent blog that hosts reviews and information of the Rubi tile cutter brand. 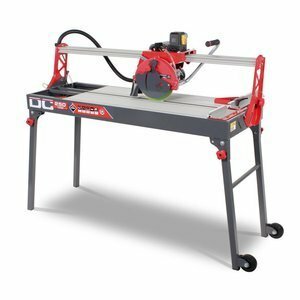 This website/blog is not associated or owned or partnered with Rubi Tools. Content on this website is purely meant for informational purposes.